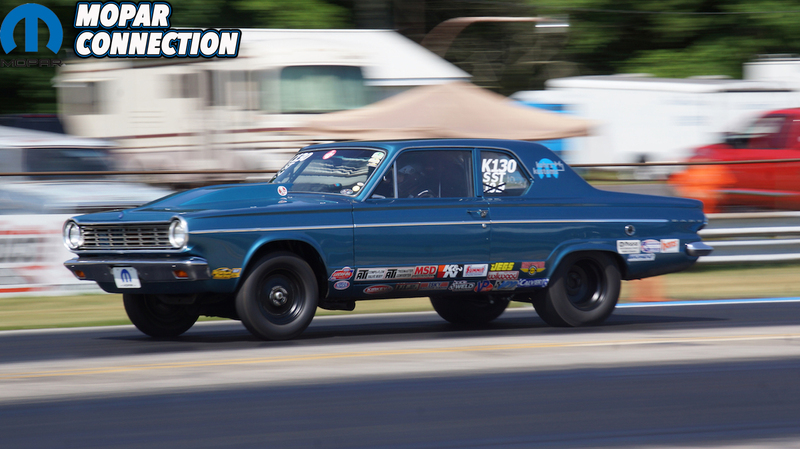 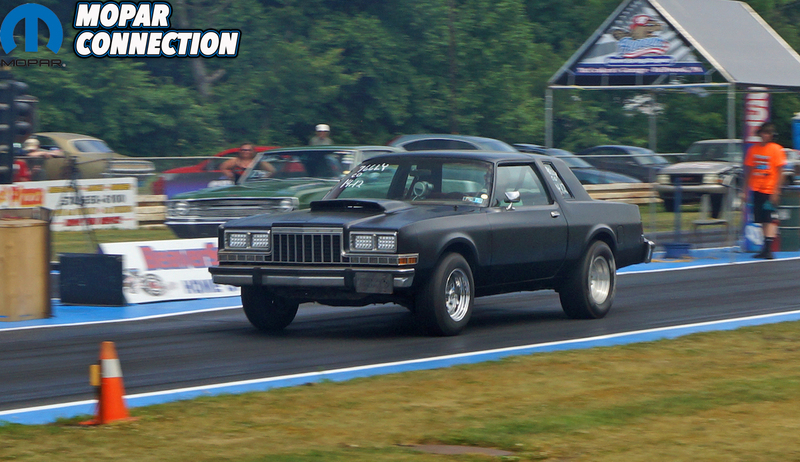 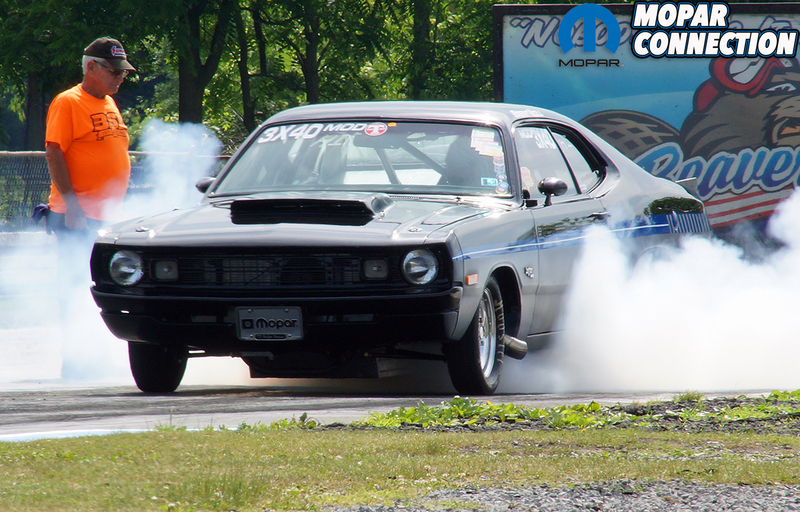 The first annual Beaver Springs Dragway Mopar or No Car Nationals was held on June 8th and 9th in Beaver Springs, PA. 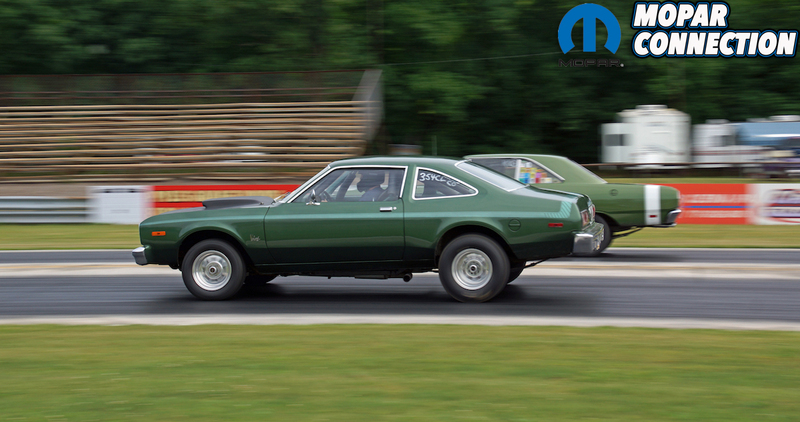 Although the weather forecasts called for downpours, the only thing that rained down on the track both days was sun. 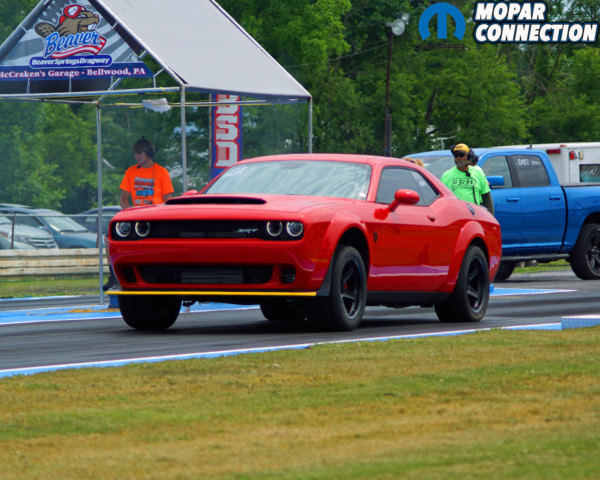 First year owner/track operator Mike McCraken and his crew provided a track that was well-prepared for the high-horsepower assault of the quarter-mile racing on both days. 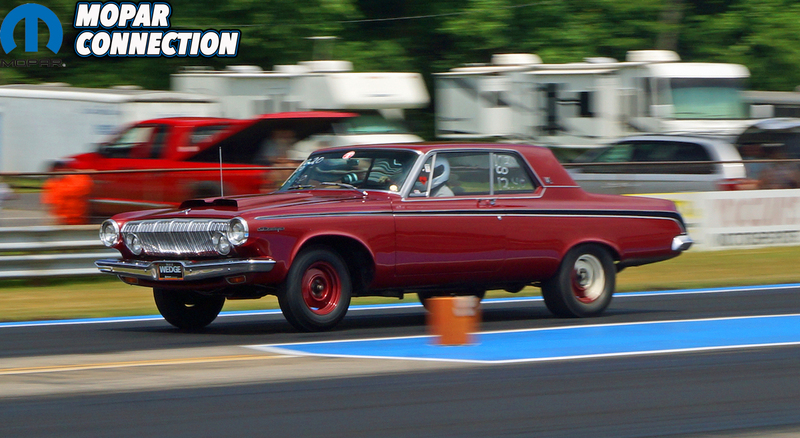 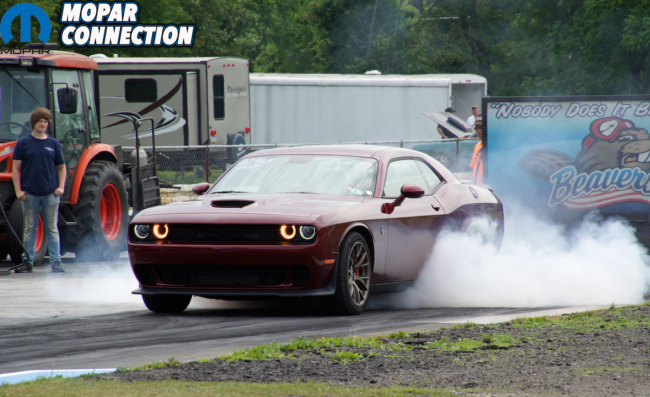 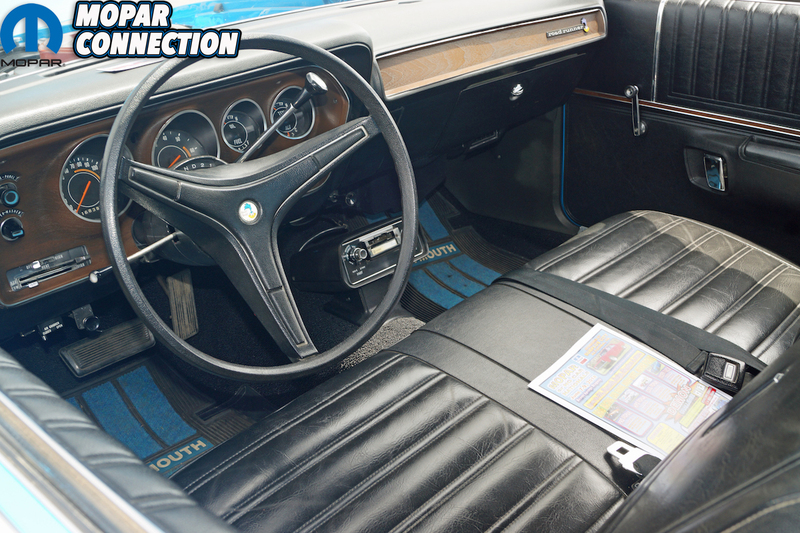 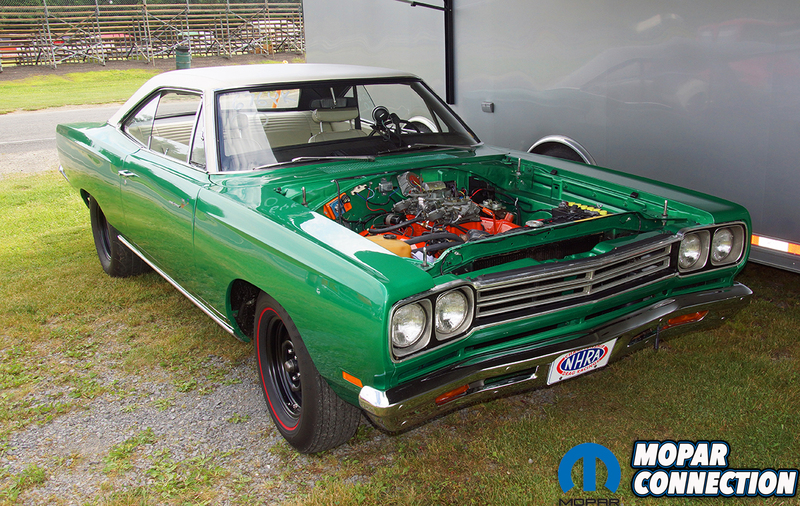 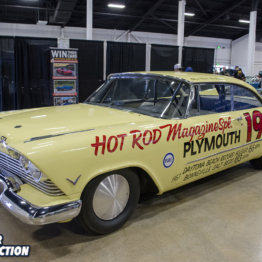 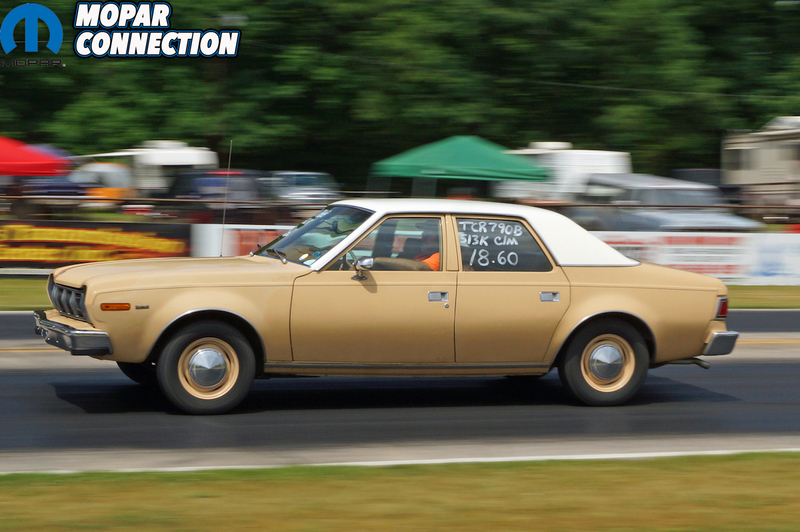 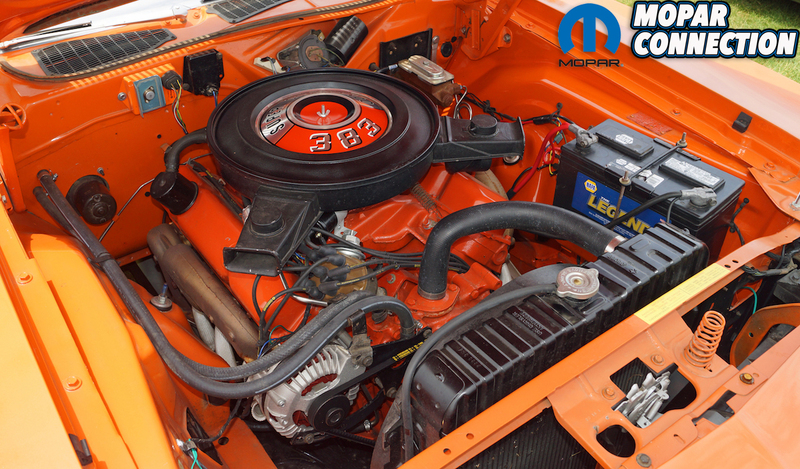 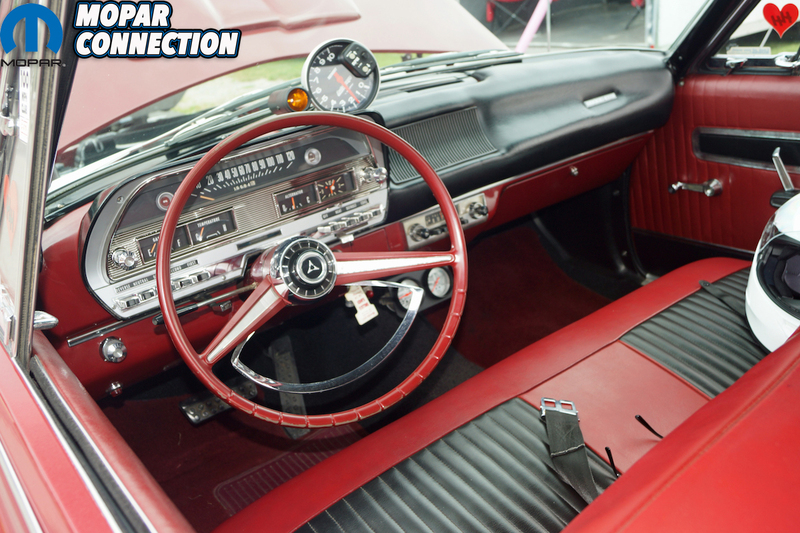 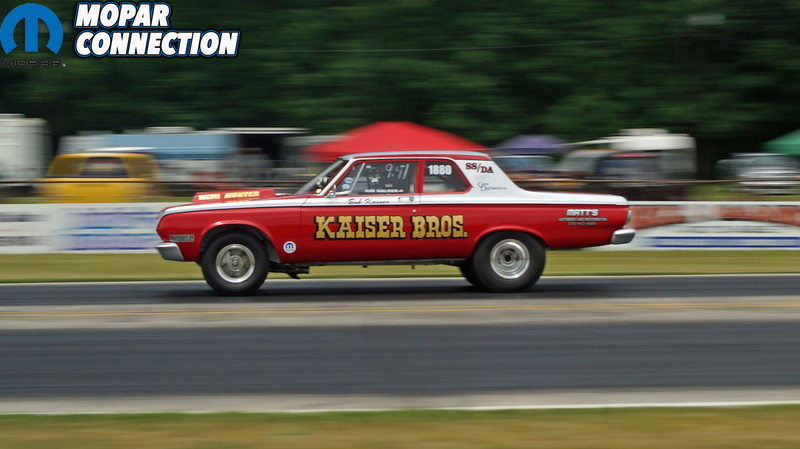 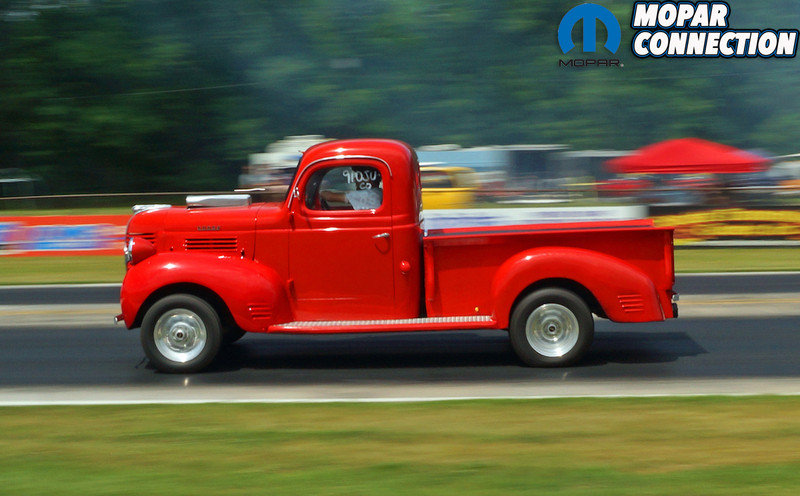 Day one of the event allowed the racers an opportunity to dial in their Mopars to the track with a test-and-tune session followed by a gamblers’ race in which Kohr’s Kustoms of Myerstown, PA provided a major portion of the purse. 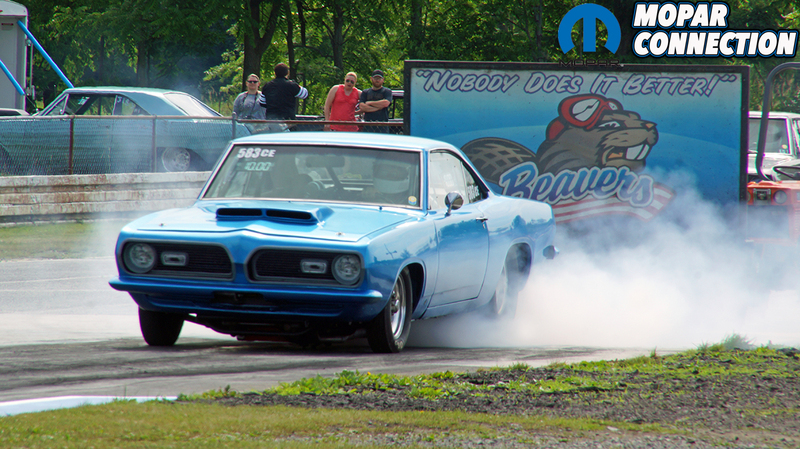 After the racing wrapped up, the competitors and their families were treated to a free picnic sponsored by Butch Gummo and Surplus City as well as the Beaver Springs Zoo Crew. 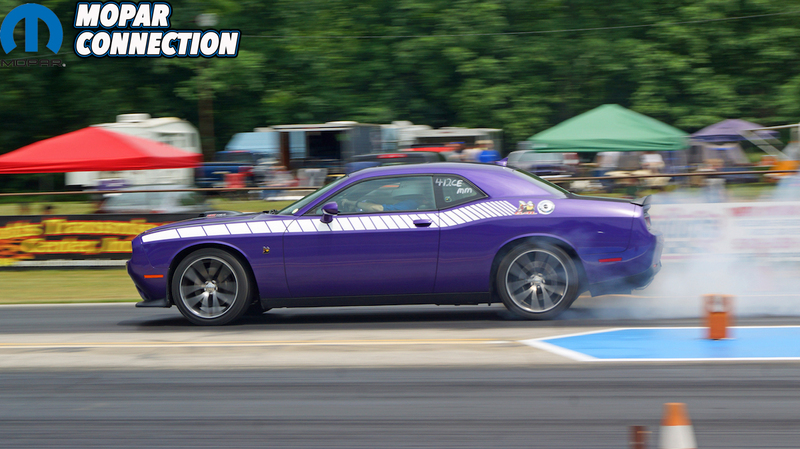 Day two of the event was comprised of five racing classes. 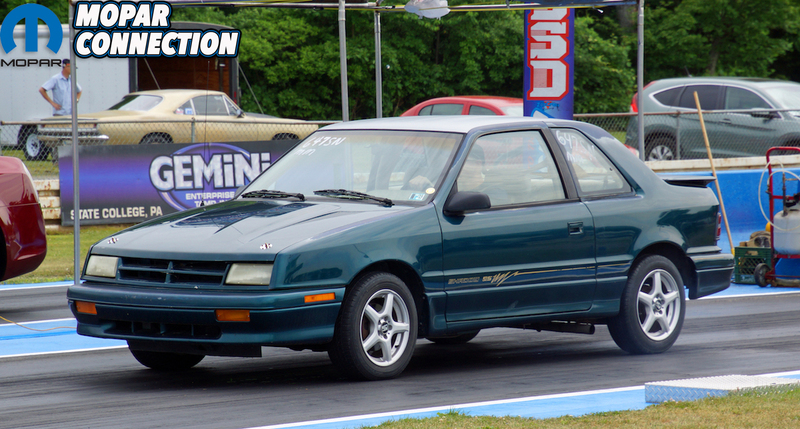 There was quick-eight (Pro Mopar) anchored by Tim Rigglemen, who ran 7.90s the entire day with his small-block 1991 Daytona. 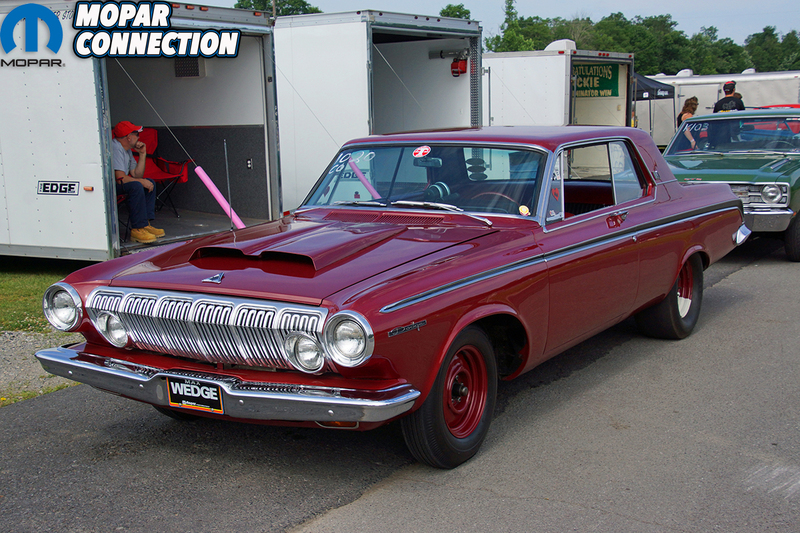 The Mopars not fast enough to make the quick-eight were placed in the HiPo Mopar class, which consisted of cars running 11.99 seconds and faster. 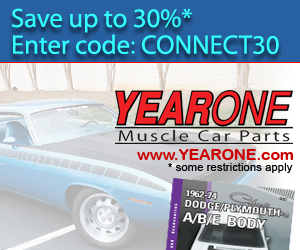 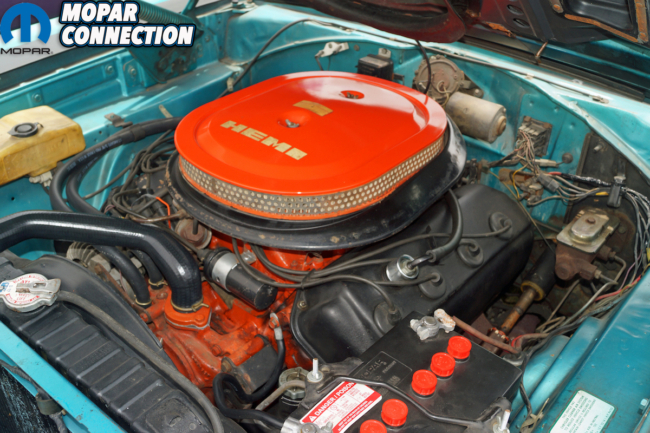 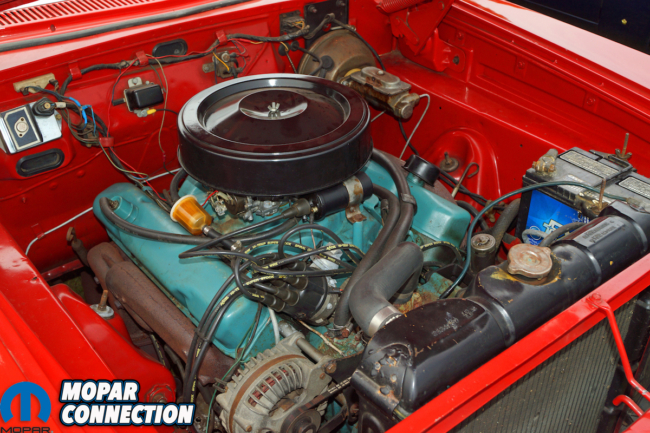 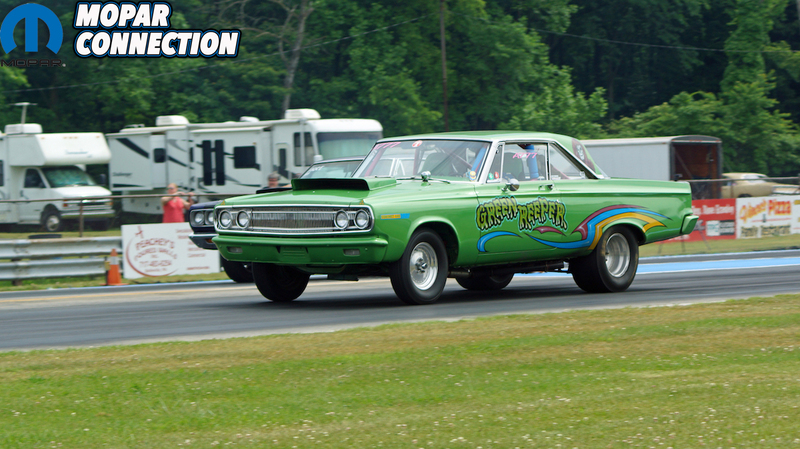 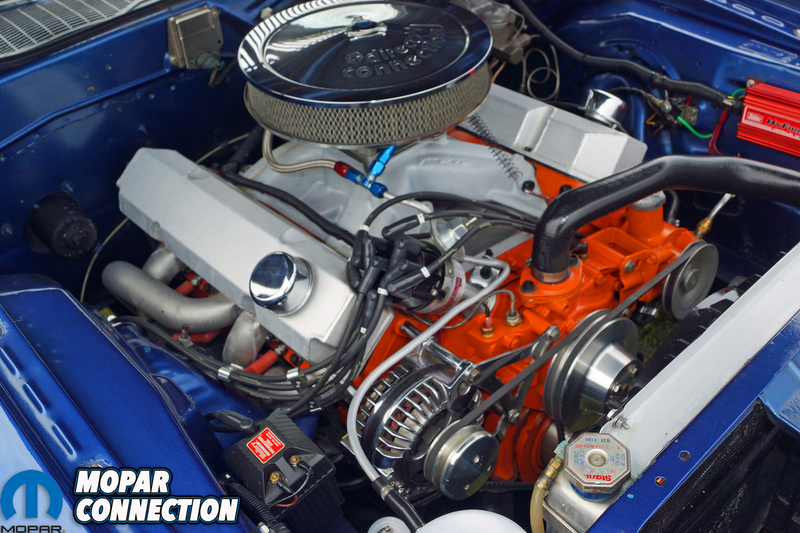 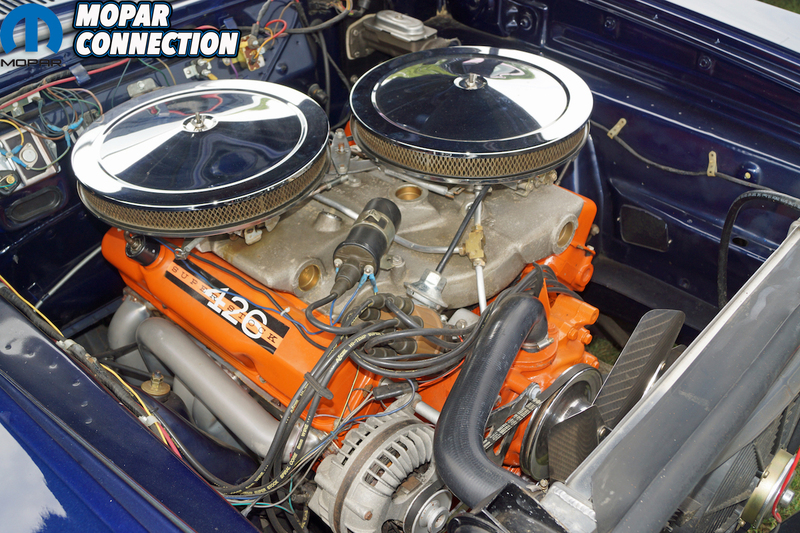 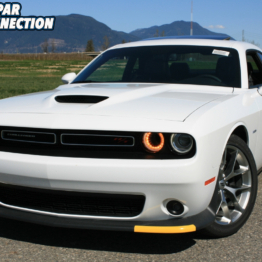 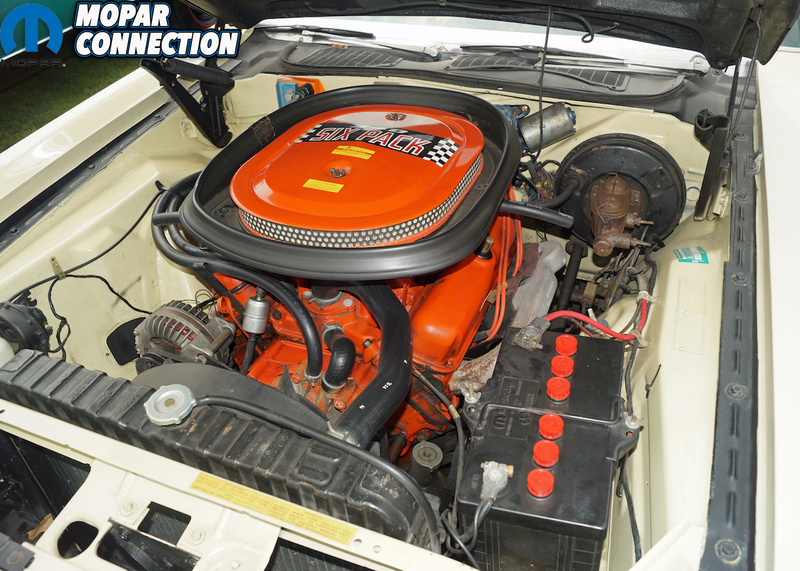 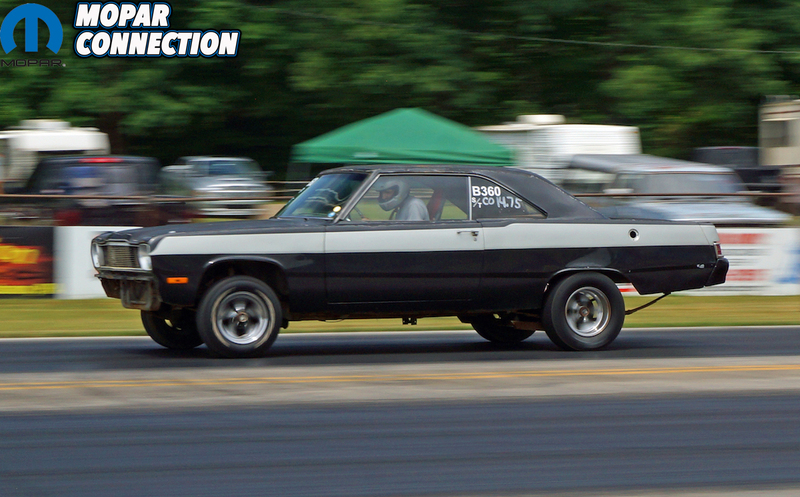 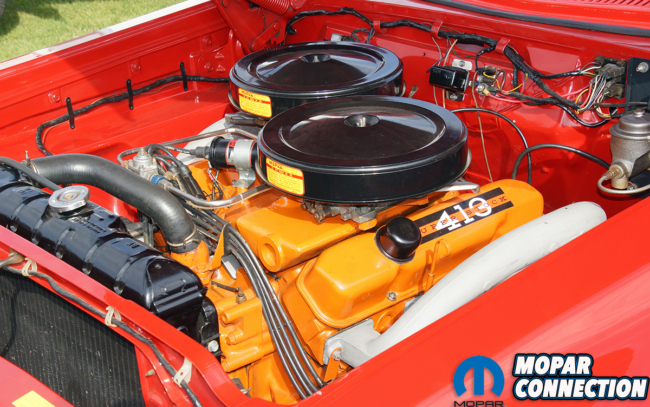 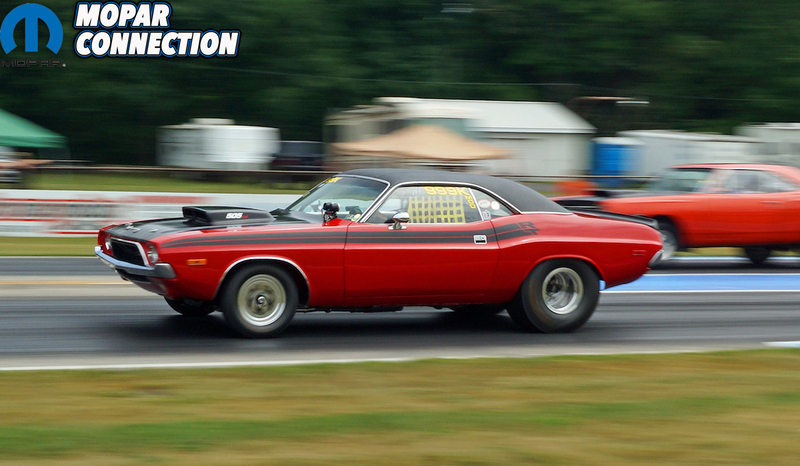 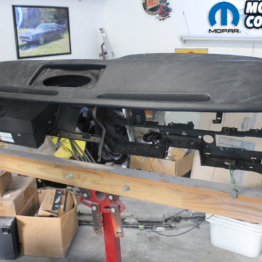 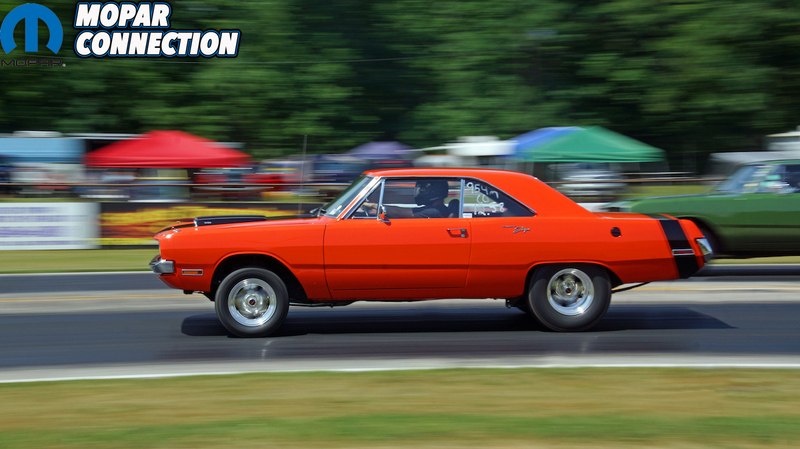 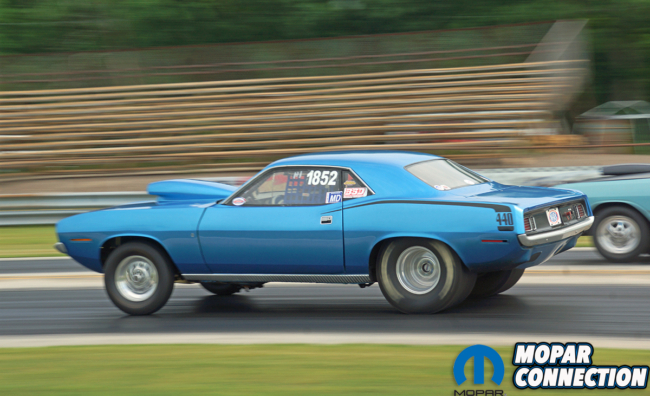 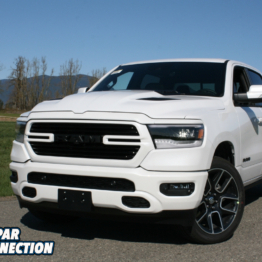 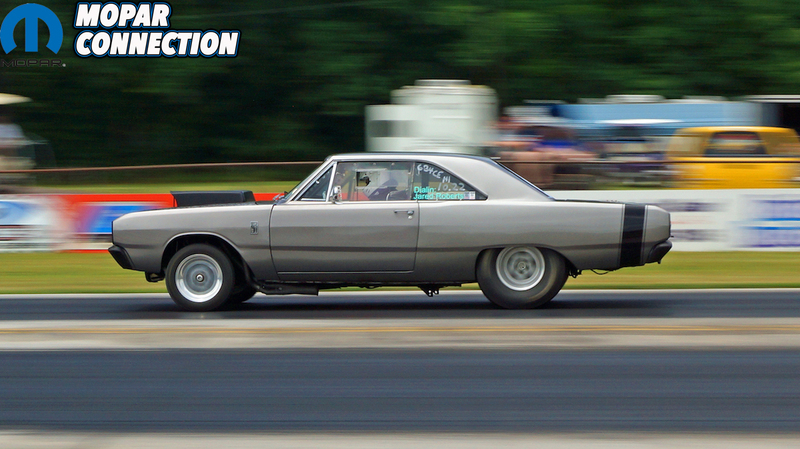 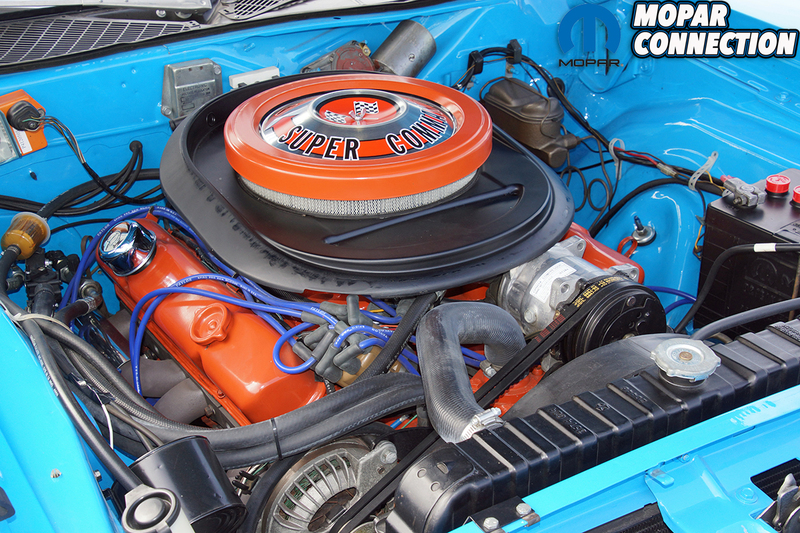 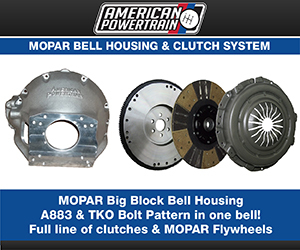 The 12 seconds and slower Mopars ran Cool Mopar. A large contingent of late model Challengers and Chargers competed in Modern Mopar, and for the youngsters, there was the Mopar Teen Championship Racing (TCR) class. 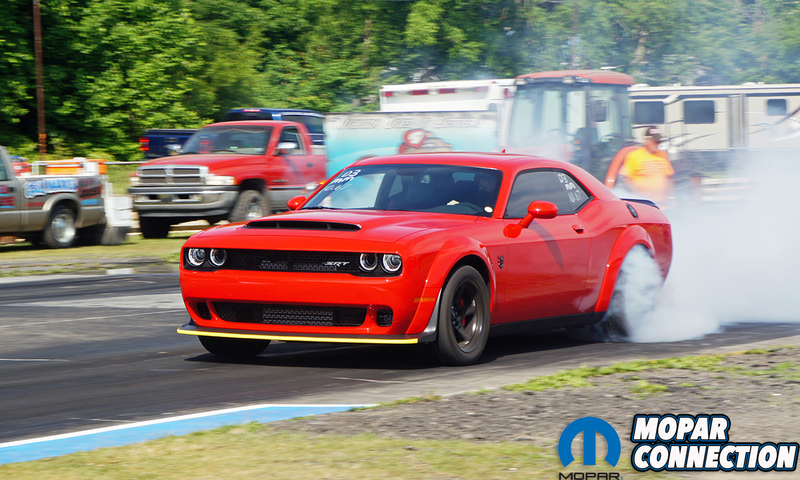 Additionally, McCraken allowed all Dodge Demon owners free entry to the event, and he posted a $100 bounty to any Demon driver that could drop into the 9-second range. 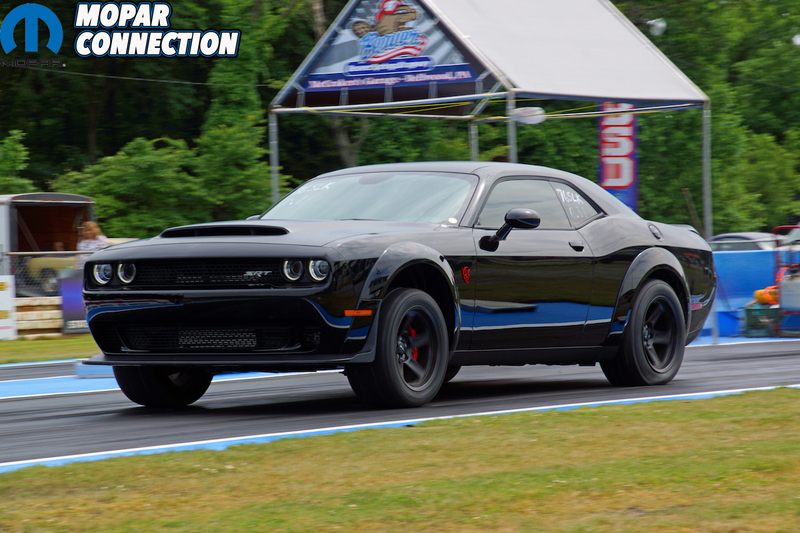 After two days, McCraken was able to keep his $100 as the handful of Demons on site were all able to muster extraordinary 10-second runs, but no 9-second runs were recorded. 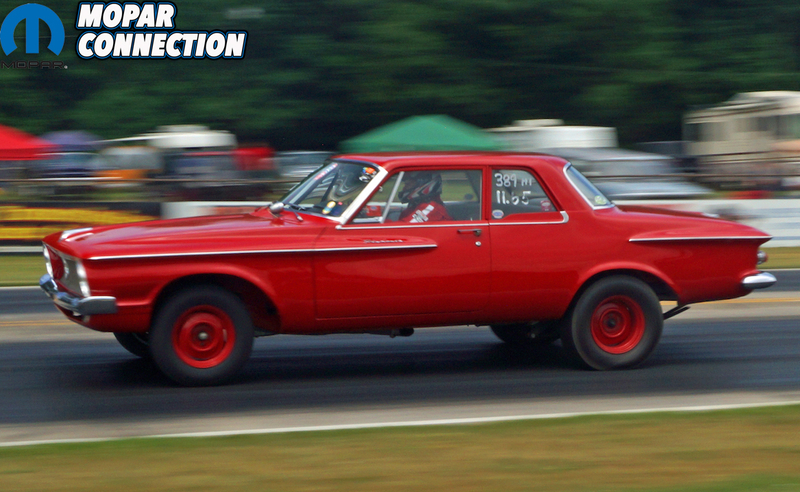 Don Kaline’s Demon carded a best elapsed time of a 10.61 seconds, which is extremely impressive of a new factory prepared car. 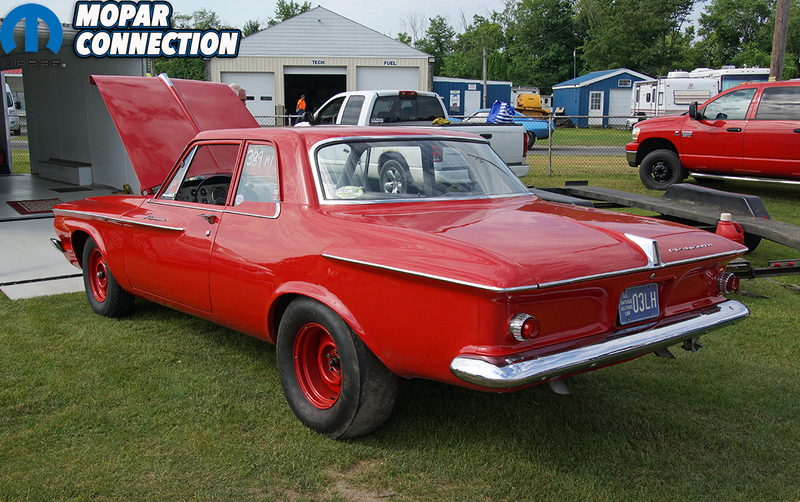 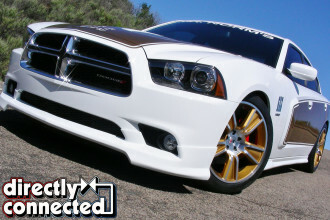 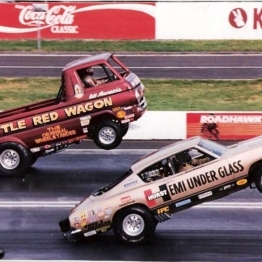 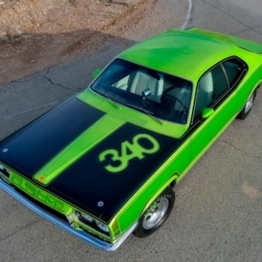 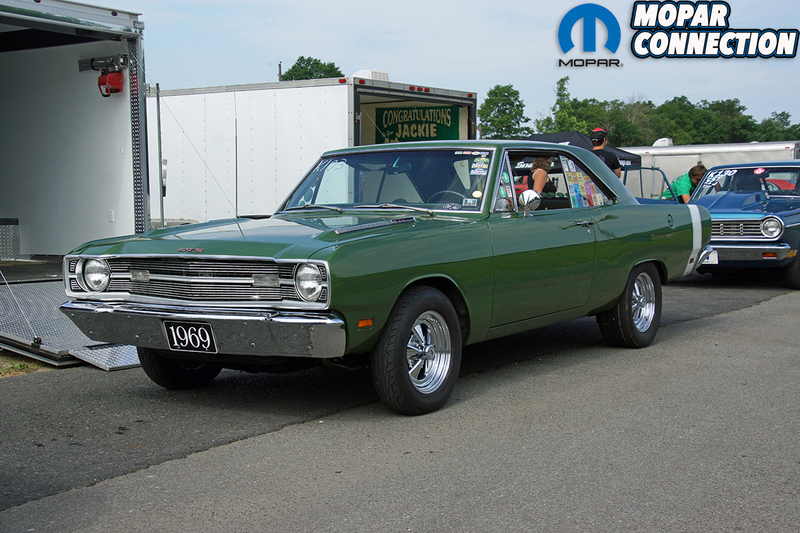 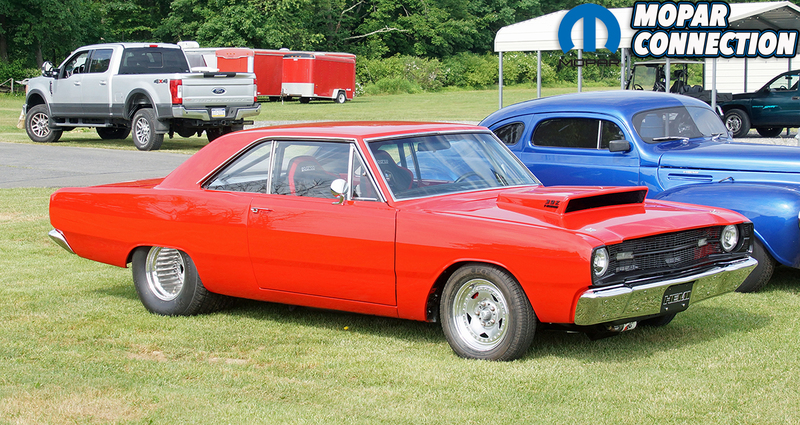 If racing was not an interest, there was a car show of Mopar vehicles that ran the gamut of the years and body styles. 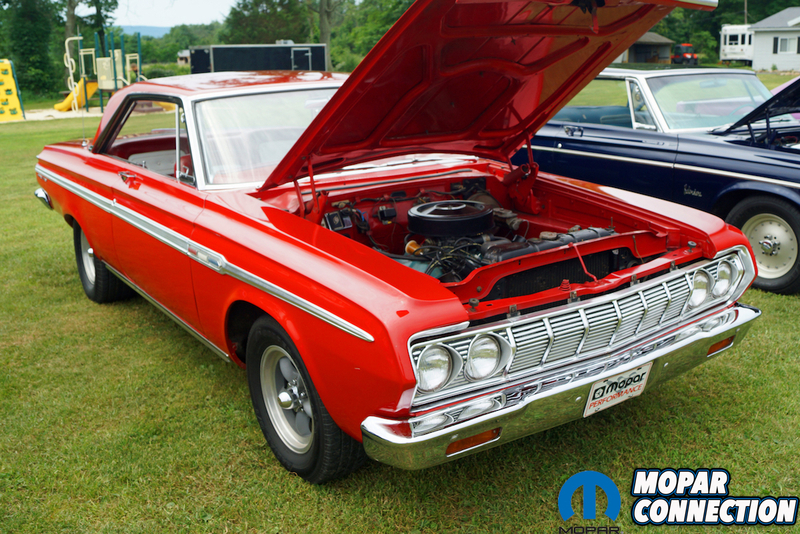 There were Gen I, Gen II, and Gen III hemis, small- and big-wedges, fifties rides, muscle cars, and late model iron in the show. 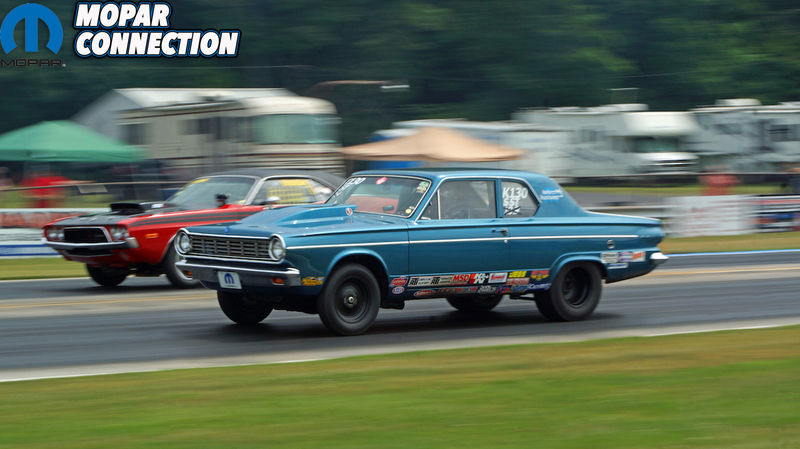 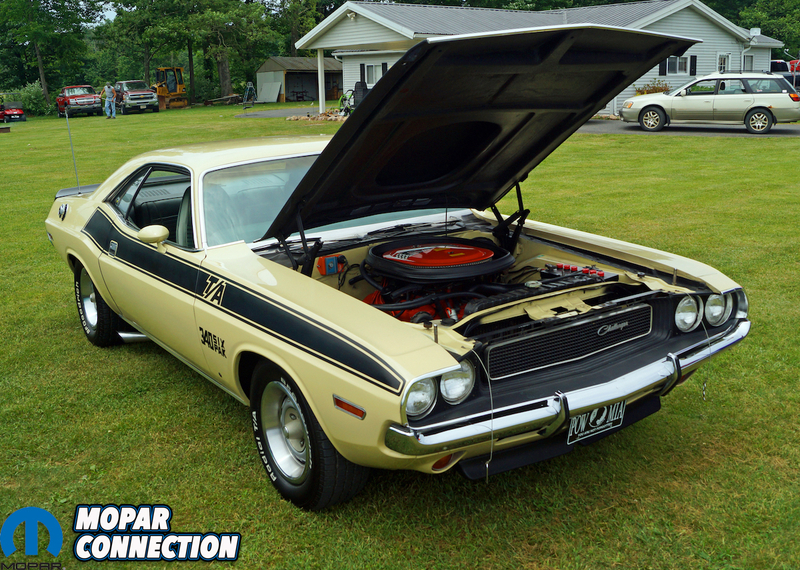 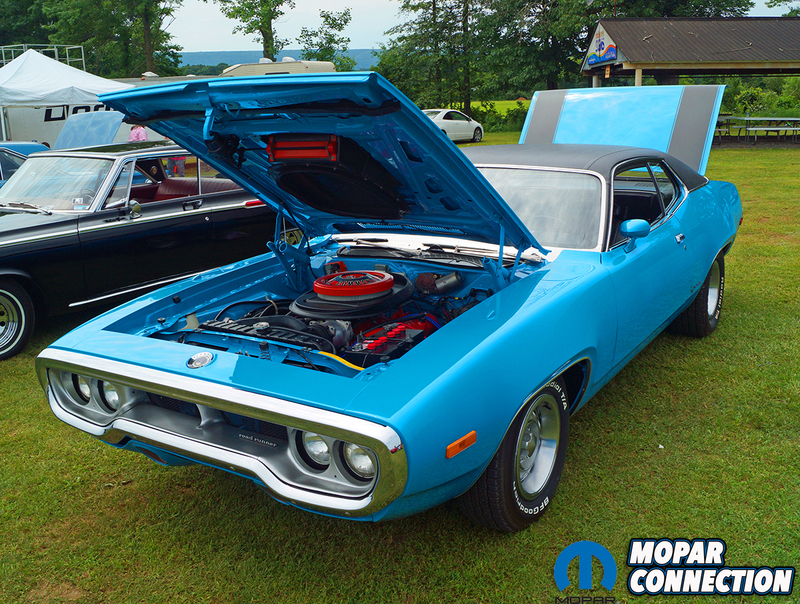 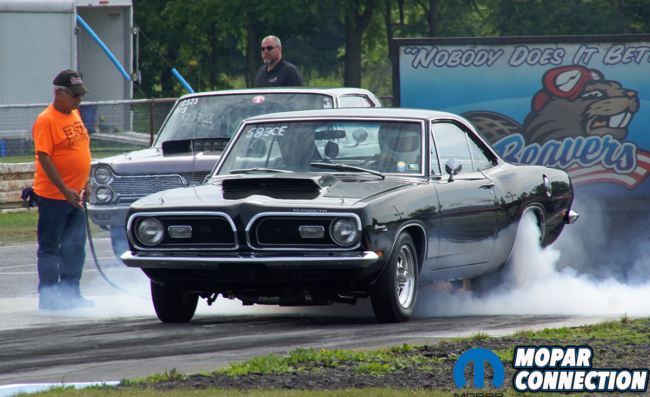 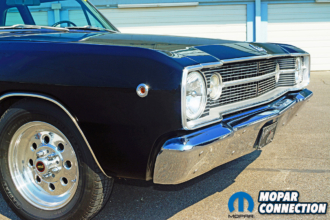 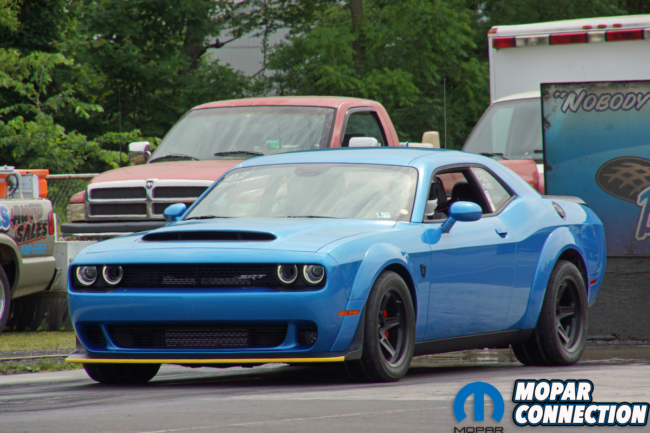 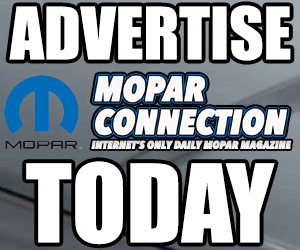 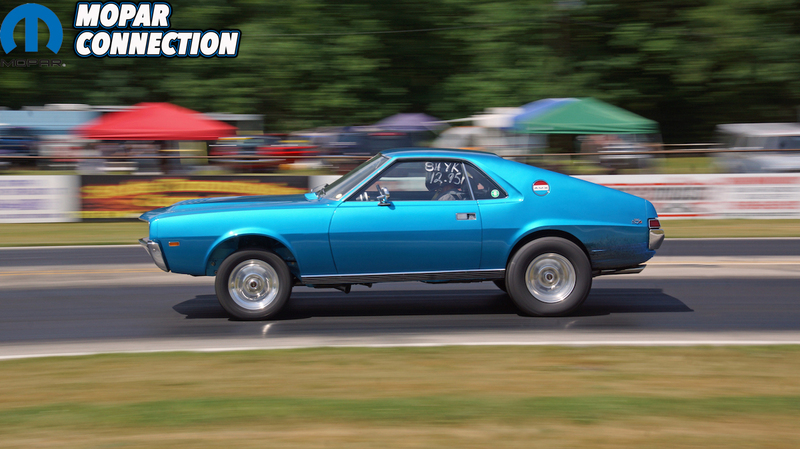 To witness or participate in next year’s show, mark your calendar for early June 2019, and make your plans to attend the 2nd annual Beaver Springs Mopar or No Car Nationals. 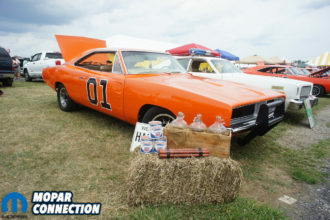 For more information about other Beaver Springs events, such as the Time Capsule Nationals, the York Nostalgia Nationals, Flashback Friday, and the Jalopy Showdown, visit beaversprings.com.